I am fast approaching the first year of my healthy hair journey (give it another six weeks). Looking back now I marvel at how gullible I was before I got my hands on the right information but in retrospect, that is what ignorance does. There I was holding on to half truths and misconceptions about my hair that had been passed down for ages. My perception of my hair was skewed because of the myths which stunted my length aspirations for years. 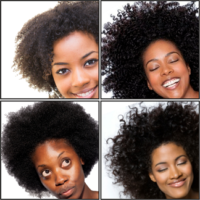 Do you remember some of the wackiest things you heard about maintaining natural hair? 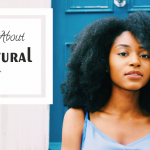 Here I will share with you 10 natural hair myths I believed before my healthy hair journey. ► Only genetics can determine long hair – I used to look at black girls with noticeably long hair and wonder who in their family had been Caucasian or Asian. 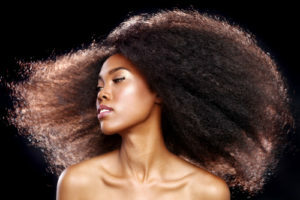 I would gaze enviously at girls that were mixed and say to myself “Those genes are responsible for that good hair.” Chances are, you thought the same thing. For a long time I accepted this and was content to be able to pack what little hair I had into a mini afro-puff. 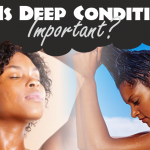 However, this myth has been rubbished by data that has shown that a nourished body and scalp along with the right regimen are much larger determinants of length retention. What a good thing too because all that covetousness does a body no favors. ► Trimming makes hair grow faster – While trimming has a place in the maintenance of healthy hair, it in no way increases the growth rate of our hair. 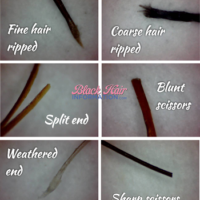 Essentially what trimming does is help you rid your hair of weak weathered ends, ssk’s and split ends so that the damage does not creep up the shaft and whittle away at the inches you are able to gain. 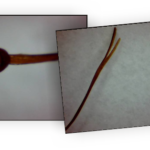 If your strands are free of those pesky issues you will be able to retain length that will be noticeable, since there will be no damage to interfere with it. 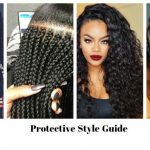 ► Braids fast-track growth – Initially, I was told that if you braid with extensions then your hair would compete with the extensions resulting in long hair in a short time. What crock! Similar to trimming, braiding of itself does not increase hair growth. 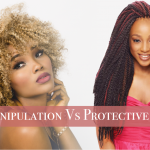 It limits manipulation on your fragile strands and keeps your hair stretched and organized to limit knots and tangles which is what really leads to longer hair. However, constant braiding – because of the manipulation involved – can result in breakage if you do not allow your hair a rest period. 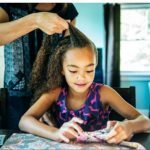 For instance if you wear your hair in braids a majority of the time, you need to allow about three months out of the twelve months for your hair to rest from the braids. This is necessary because constant braiding can weaken the strands over time due to a reduction in elasticity. 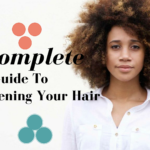 You need to allow your hair to be worn in looser protective styles to give your hair a break from braids and to replenish the protein balance in your strands. 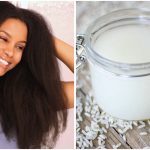 ► Water and oil together makes hair rancid – Using water as a moisturizer and sealing with oil was unheard of in some black households back in the day. 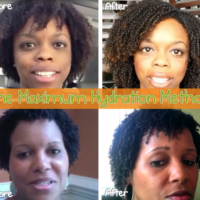 Water was only seen as a way to cleanse hair . Who remembers sitting down and having your hair and scalp be vigorously blotted with a towel to remove every trace of water? 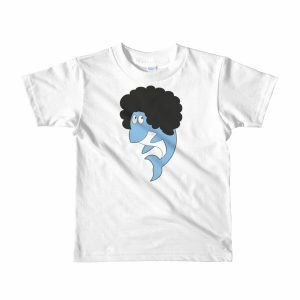 The idea was that water and oil should never mix since it would cause hair to go rancid. I took this as gospel without even questioning the idea, after all I had been hearing that ever since I was a child. I didn’t want to walk around with a funky head so I was good about drying my hair to a crisp before oiling it. Imagine my surprise when I started my HHJ and found out about the LOC method! Right on the money! Is hard believing that I once that all this was true. So many black women hold this myths near and dear to their hearts. My sister, who’s natural, and my aunt, who’s relaxed, both went to cosmetology school, and know so little about caring for their own (black) hair. 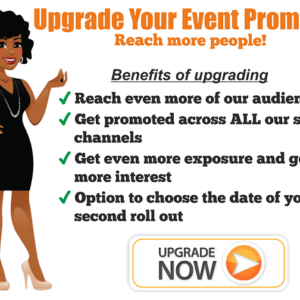 It doesn’t occur to them that if it’s not working, then it’s time for change. Nobody was a bigger novice when it came to care then me. 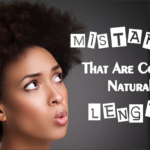 When I went natural 3 years ago, I didn’t know that I was “going natural,” I just realized that I had the option of no longerrelaxing my air. In fact, I was completely unaware that there were other women doing the same thing. And I didn’t know how to properly care for my hair, so I had some unrealistic expectations under the circumstances. It took me 2 years to realize this. Finally, after my 2nd big chop last year, I opted to change my practices. 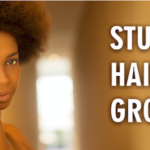 I rested to some old textbook knowledge of black hair care 101 to learn the basics, and what do you know? My hair started to thrive. 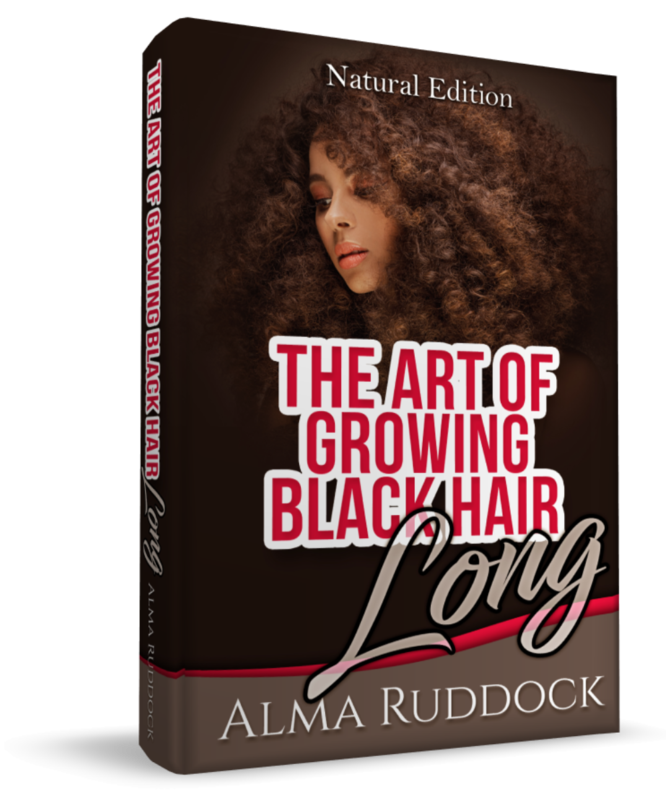 So hopefully, the information gets out there quickly that black girls can have long, healthy hair with proper care. The re-knowledge just has to get out there. That’s so true KJ. The process of re-teaching must continue so that these myths do not continue for another ten generations. You’re so right. Many of use believed all the above myth. I can’t believe we used blue magic & sulfate shampoo to clean the build up grease. Unbileavable! You have to do what works for your own hair ! After almost two years of job stress that caused my hair to thin & at nape & temples,plus the fact I’m post menopausal, i decided to go back to old school grease & water this winter. Mom used it on my hair as a kid & it grew long & thick & was never dry in winter. I had had nice growth last summer with KinkyCurly all summer & had been using Qhemet,Curls or Shea Moisture in past winters. 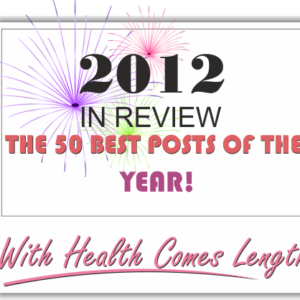 I saw a derm january 2012-June & then started using an essential oil mix. 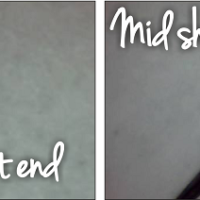 But in late November, when it got colder & drier than usual I started getting dryness, breakage & shedding. So I got some Dax & Blue Magic like some other naturals had recommended for the same issues. I hadn’t used either of those products before because I had a curly perm for years or any grease at all since wearing an afro in the 70s. Back then ,no heavy grease, just Vitapointe, Afro Sheen, Perm Repair & Alberto VO5. So far I found that Blue Magic & Dax are the bomb. Not on the scalp,just on my hair with a light hand. An excellent mix is Dax Pomade with some raw shea butter sitirred into it. My hair has stayed soft & moisturized for days & is retaining length like mad. Almost no breakage & split ends. Even tho I hadn’t used grease for decades, I never really bought into that idea that grease is terrible idea. I think that’s a myth,too. Just use it on damp hair as a sealant & not on your scalp. I had grown up on Sulphur 8,Posner Bergamot, & Dixie Peach as well as olive oil. Mom used them with a light hand & my hair stayed healthy. She did oil my scalp when it got dry. Anyhow, grease will now be part of my winter regimen & the expensive Qhemet for spring & fall.